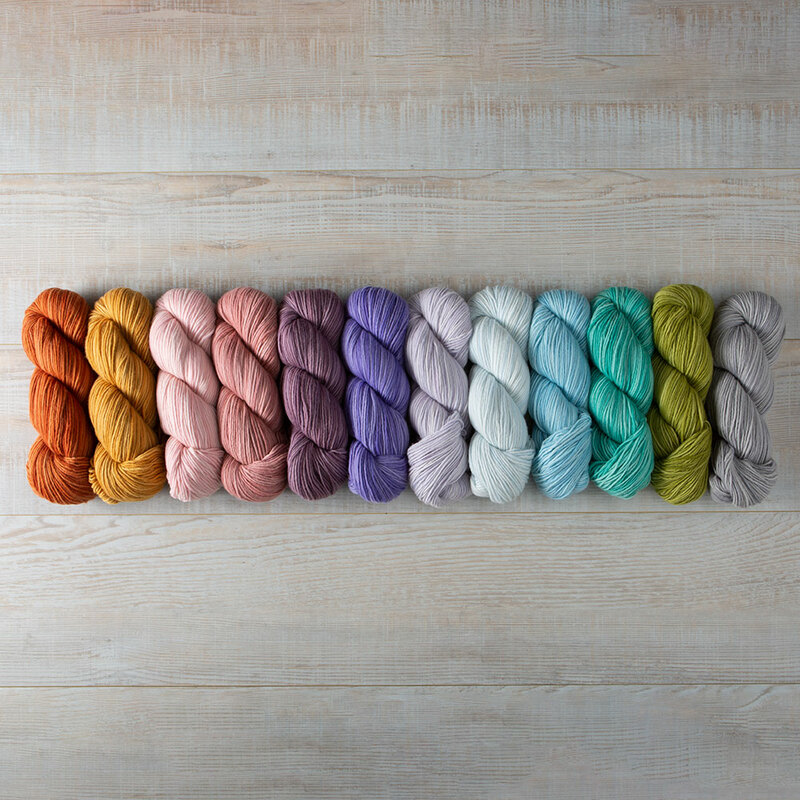 Ridiculously squishy and soft, Preciosa has returned in a gorgeous new color palette! 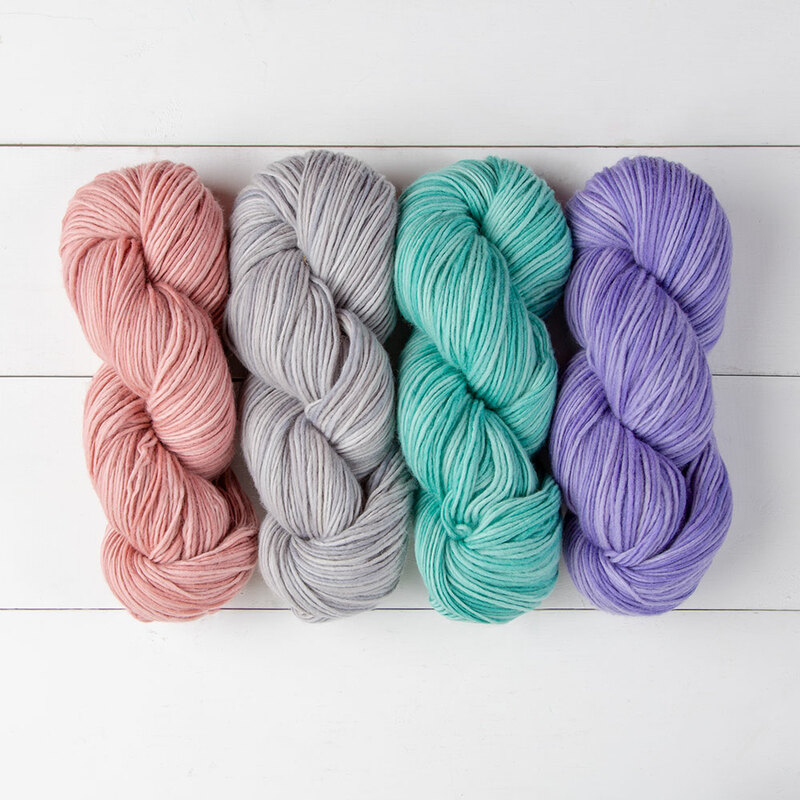 This incredibly luxurious single-ply Merino yarn is now available in a range of soft tonal pastel colors, ready to create the softest, coziest sweaters, cowls, hats and blankets you've ever felt. 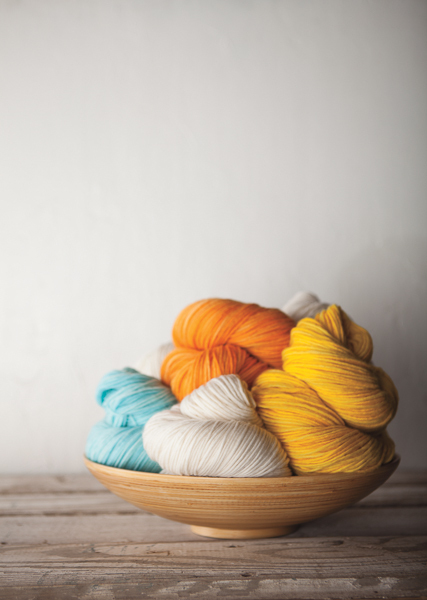 Preciosa is a single ply yarn that has subtle differences in thickness that gives a handspun look to your finished projects. 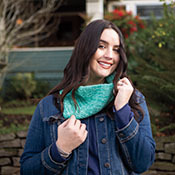 The worsted weight is perfect for quick projects or extra-warm garments. Just a note for people using this yarn for mittens or other hard wearing items. 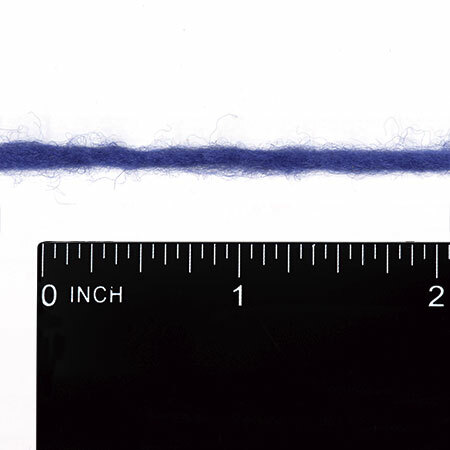 Merino is soft and short stapled. It will pill and not wear well. It is beautiful for hats, cowls, shawls, sweaters (use a gleaner for underarms as needed). It is soft and cozy. Beautiful pastels, Hooray!! I love this yarn. The single ply feels so nice in my hands. I'm currently working on a shawl with yarn I had in my stash. 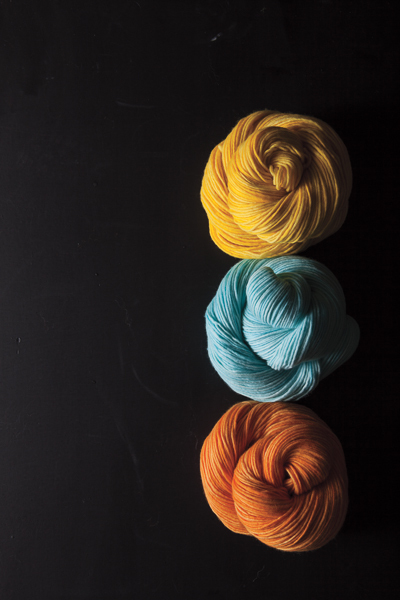 Please keep the 'pretty' colors coming in other yarns, too. I'm one of those that hates the muddy, dark 'sophisticated' colors. I used this to make my daughter fingerless mittens. 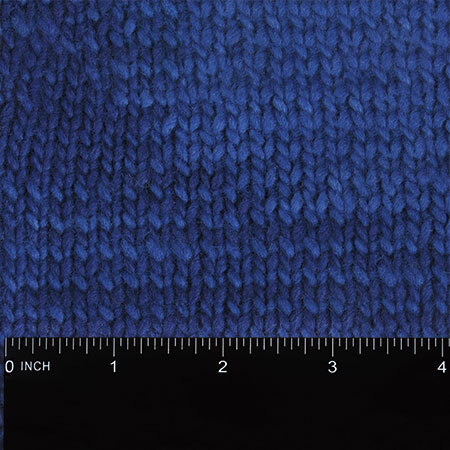 It knit up Beautifully and the color is perfect. However, one day of her wearing her mittens and they look awful. Incredibly pilly and worn looking. Very disappointing. I bought several skeins and will try it with more gently used item such as a cowl. This is lovely yarn for a warm winter hat. I'm very pleased with the result. Carella - this is merino, no knots are needed. Spit splice! Yes, it sounds awful, but it really works wonderfully.